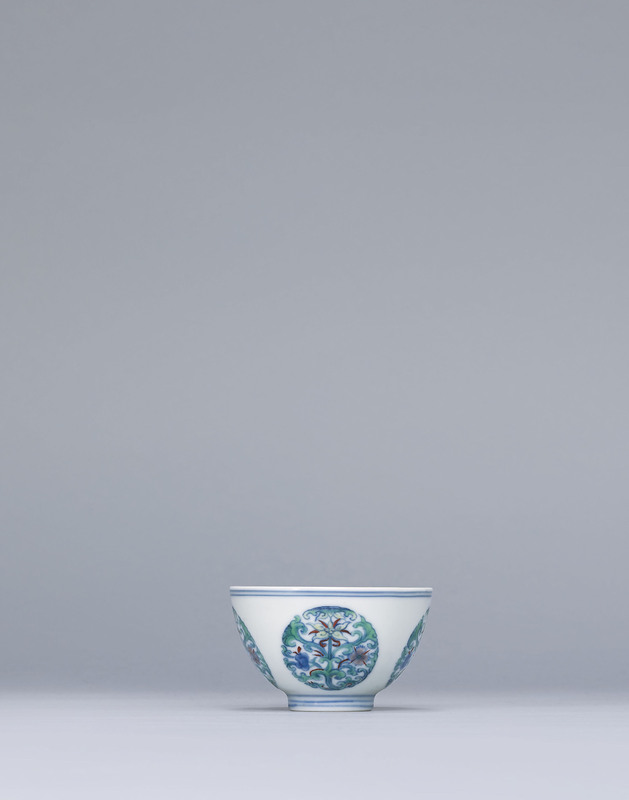 The delicately potted cup is decorated on the exterior with yellow and aubergine blooms forming four floral medallions. 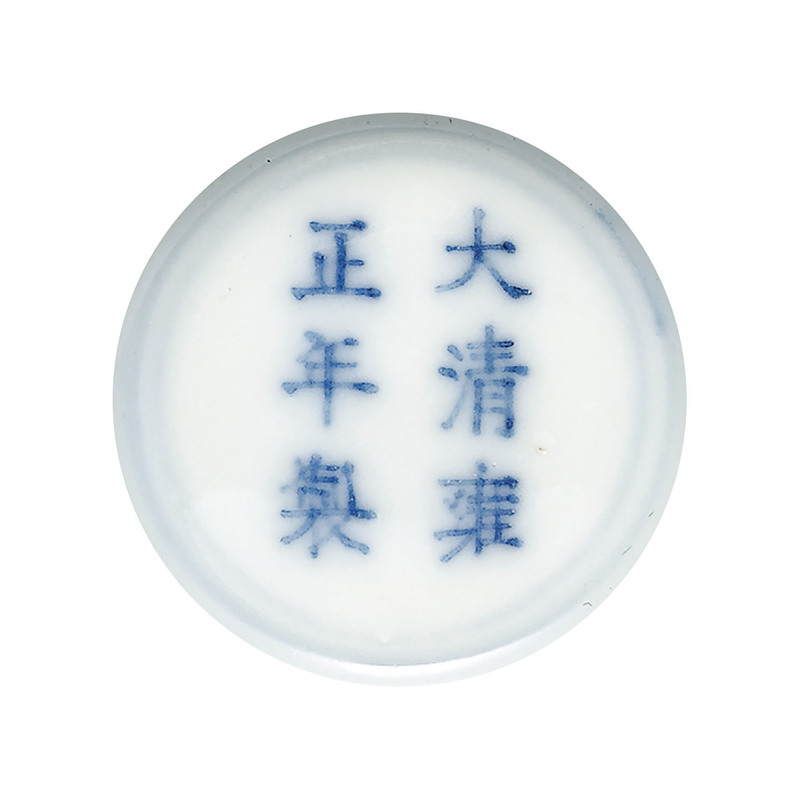 Ther0 are related Yongzheng-marked bowls that are similarly decorated in the National Palace Museum, Taipei, illustrated in Illustrated Catalogue of Ch'ing Dynasty Porcelain, pl. 90.